All turbocharger installations must be performed by a trained professional. The installation of any turbocharger should not be attempted by a non-professional, as it may void any warranty claims. 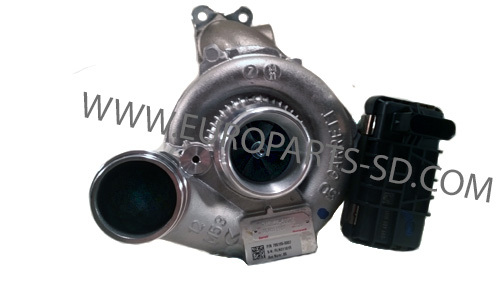 All turbocharger components must be installed by a certified technician. A copy of your repair order must be sent in with any warranty claim. If the installation is not done properly, there is a strong possibility that your warranty claim will be denied. A copy of the original repair work order that outlines the installation procedure in detail. 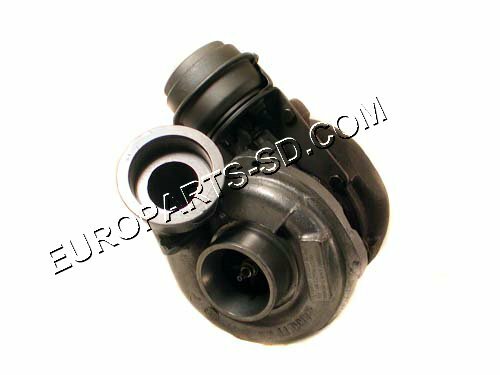 A copy of all sales invoices for the original turbocharger and all parts and hoses replaced. A copy of the second repair work order outlining the same information as specified above in item # 1. A copy of the invoices for the second turbocharger and any other parts and hoses replaced. 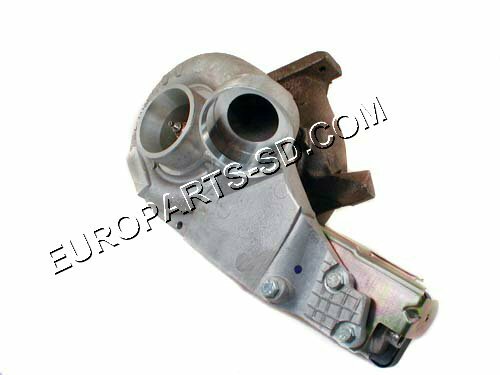 Upon receipt of the above, Europarts will send the parts and information to the supplier for determination. Authorized refunds are usually processed within 3 to 5 weeks but, it may take longer in some cases.